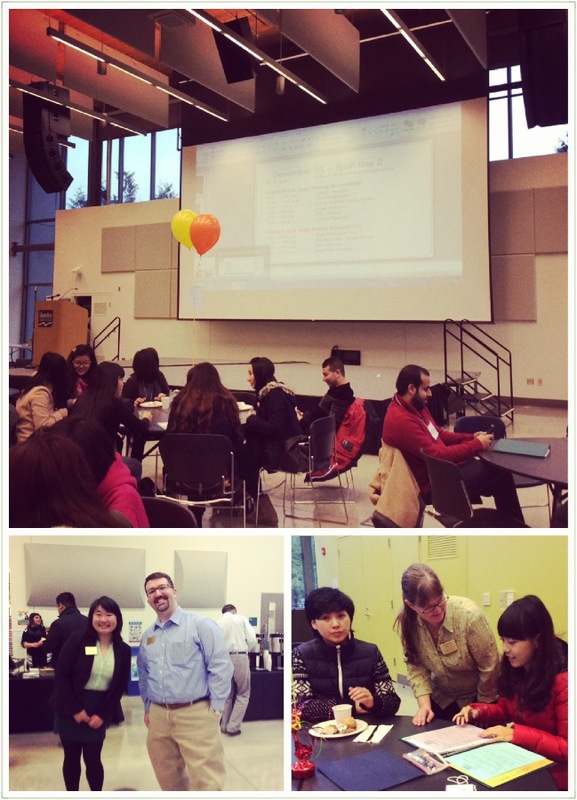 We have the 2014 Winter International Student Orientation Program (ISOP) this entire week. 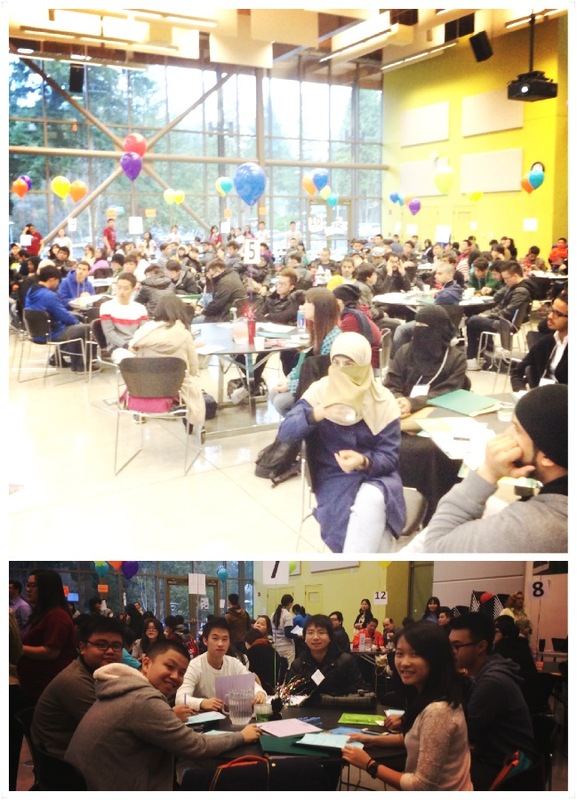 Over 100 students and parents from different countries and continents come to our campus to embark their new journey in the US. For many of them, this is their first time in the US. They are nervous about the new environment, but excited for the challenges. They are anxious about the unknowns, but anticipating the opportunities. Please see the pictures and share our students’ excitement. Shoreline President Daryl Campbell gave the welcoming remarks. This is probably the first “seminar” for our students. What we have learned? Raise hands, participate and engage! We have started our journey here at Shoreline.